An evergreen classic and by far Henrik Mortensen’s favorite when it comes to fishing for sea trout on the coast and when larger flies or longer casts are needed. 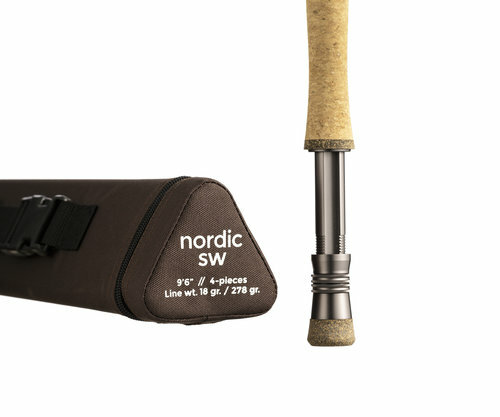 The action of this rod allows you to generate incredible line speed for almost unbelievable distances, but even during the shorter casts, you can feel the inherent power just waiting to be unleashed. Newsletter Sign up with your email address to receive news and updates.